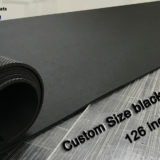 Custom size leather desk pad, Made to fit. 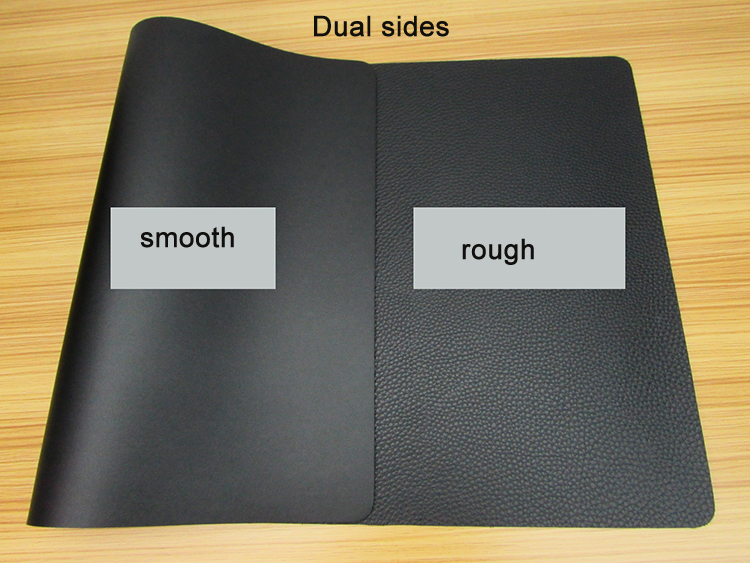 Custom any size leather desk pad, double sides PU pad for your desk or table. 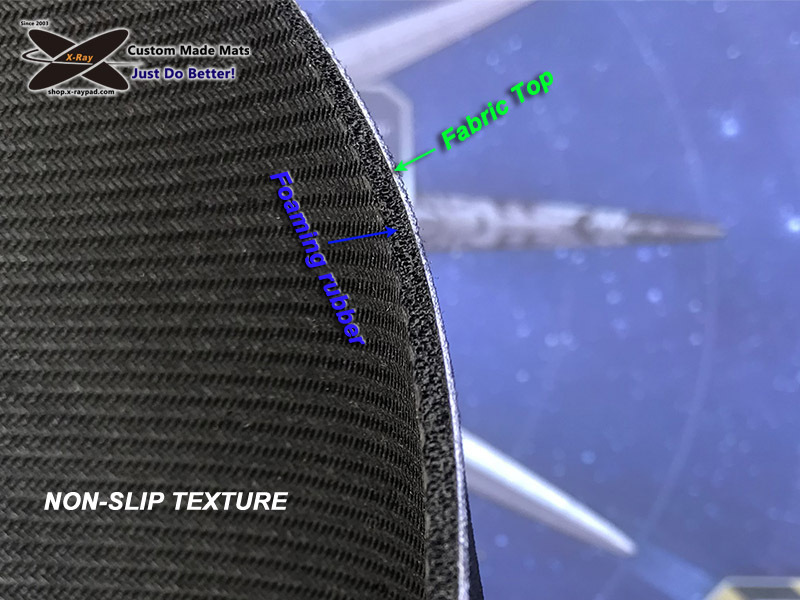 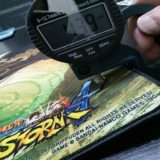 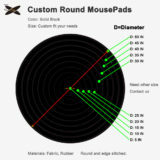 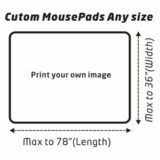 To make size pad per your measured. 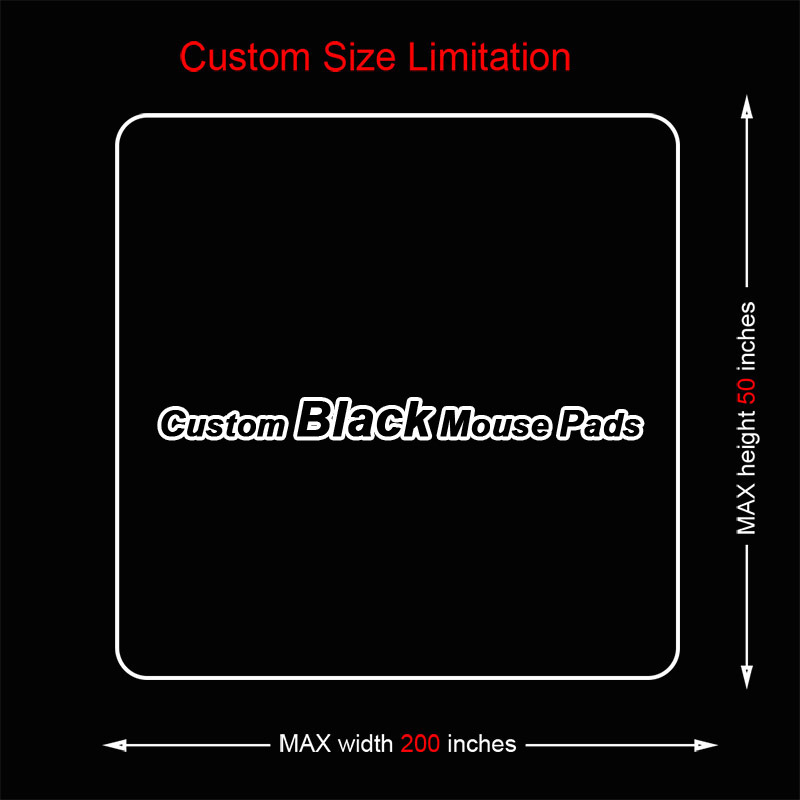 We listed about 30 regular sizes here, you can select it here. 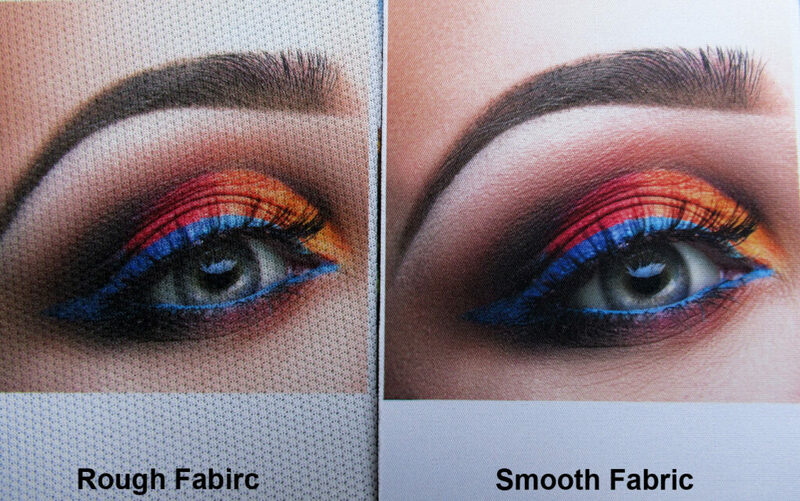 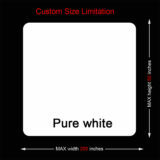 If you need other size, please tell us, we can custom size per your specifications . It’s solid color pad, surface is very clear, don’t have any logos on it, which sits flat on the desk. 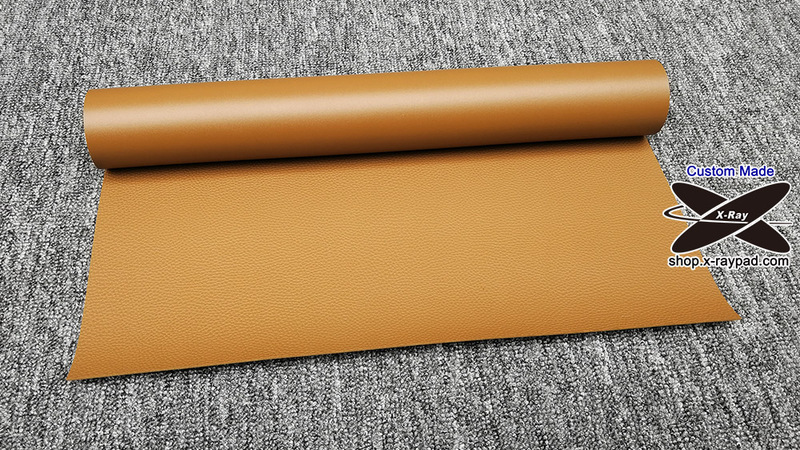 And soft, skin-friendly(no hurt my wrists). 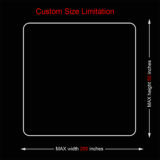 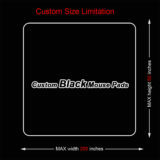 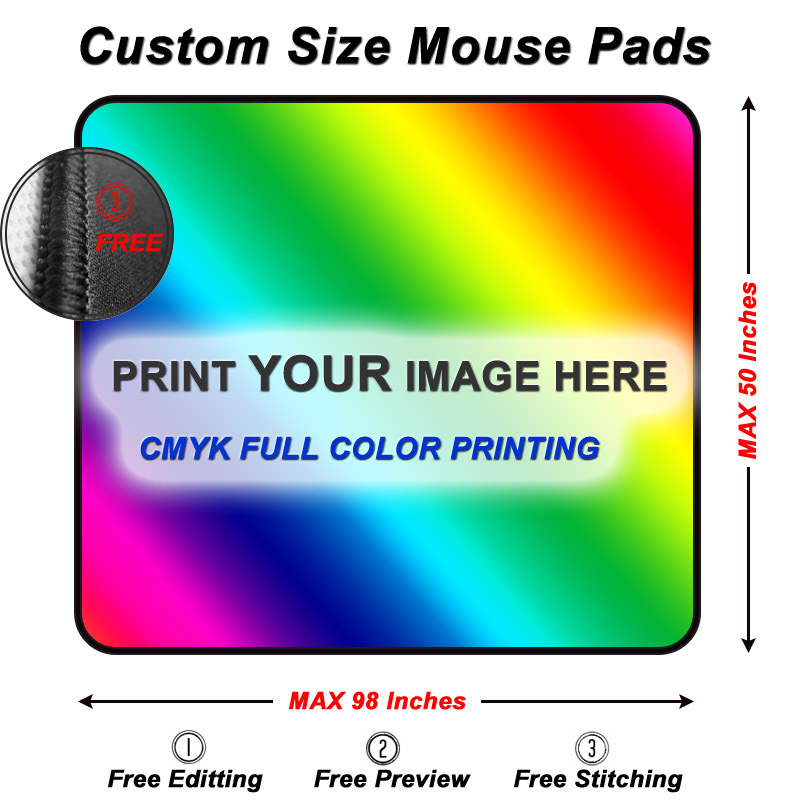 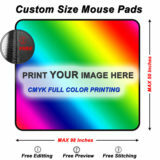 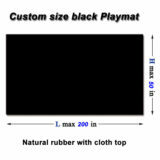 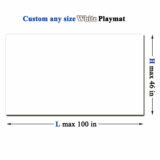 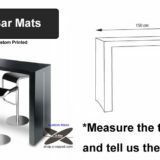 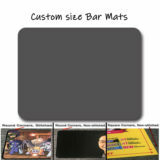 Custom size desk pad per your requirement. 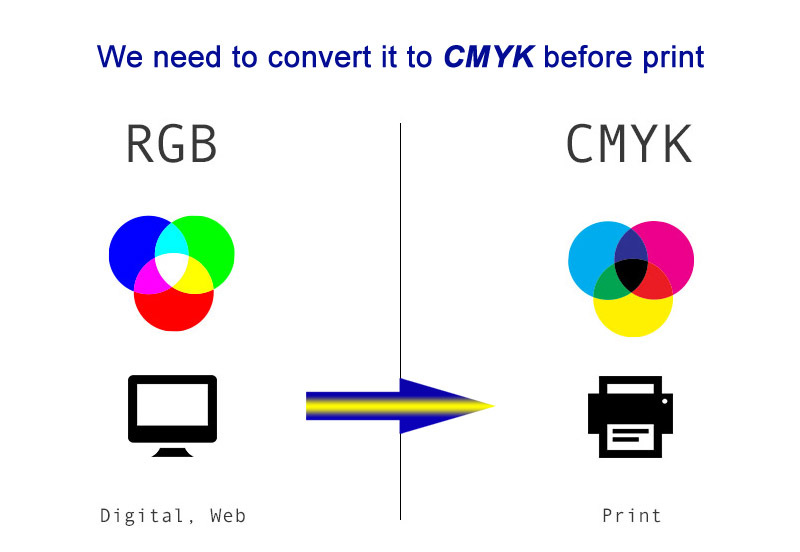 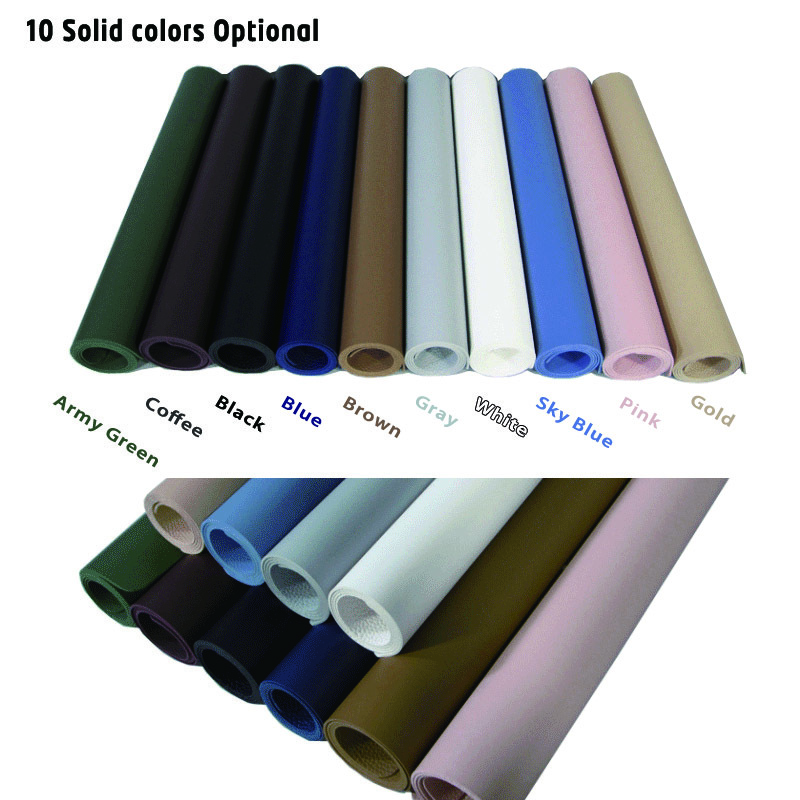 10 solid colors option – Army Green, Coffee, Black, Blue, Brown, Gray, White, Sky Blue, Pink, Gold are optional. 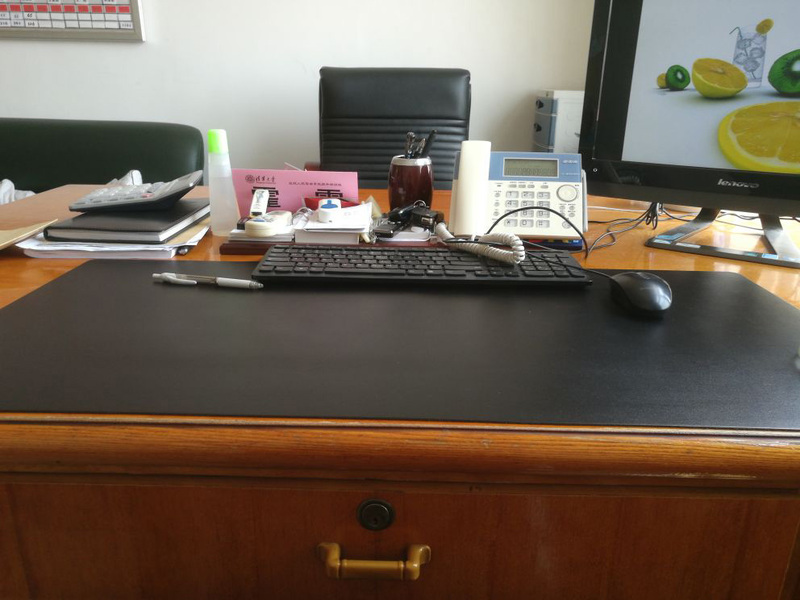 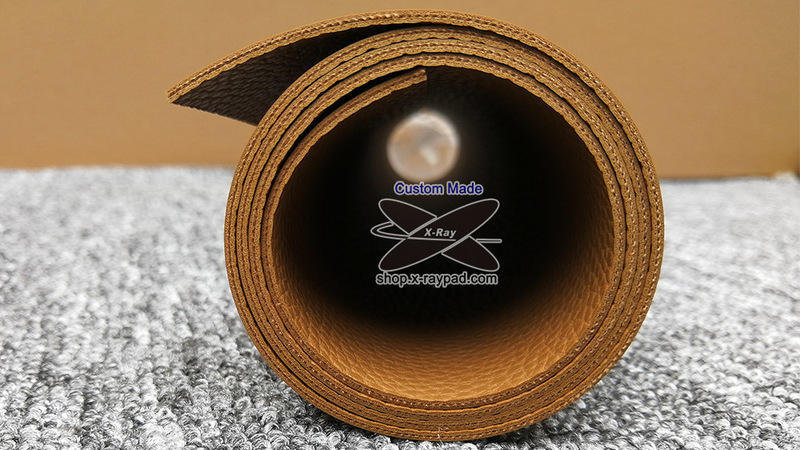 If you have any question of leather desk pad, welcome to contact us to get answer. 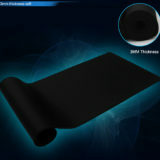 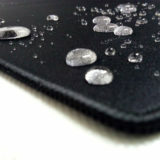 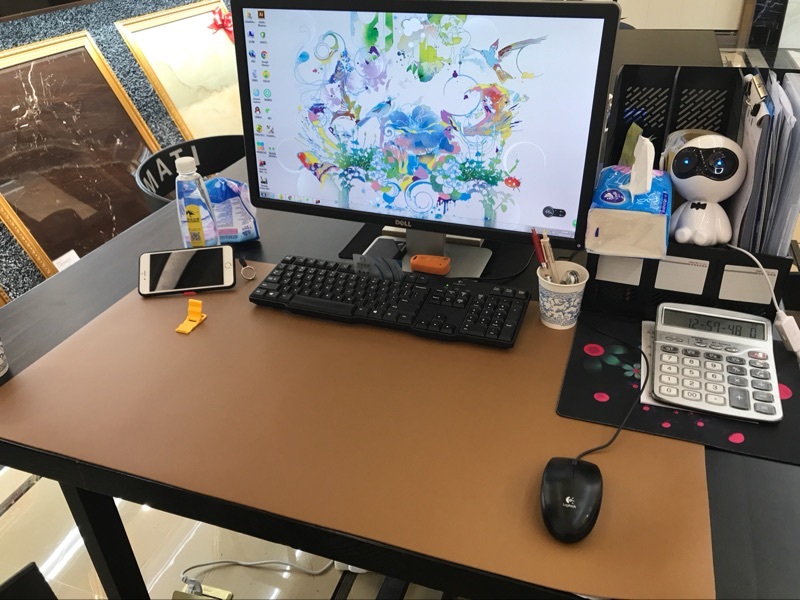 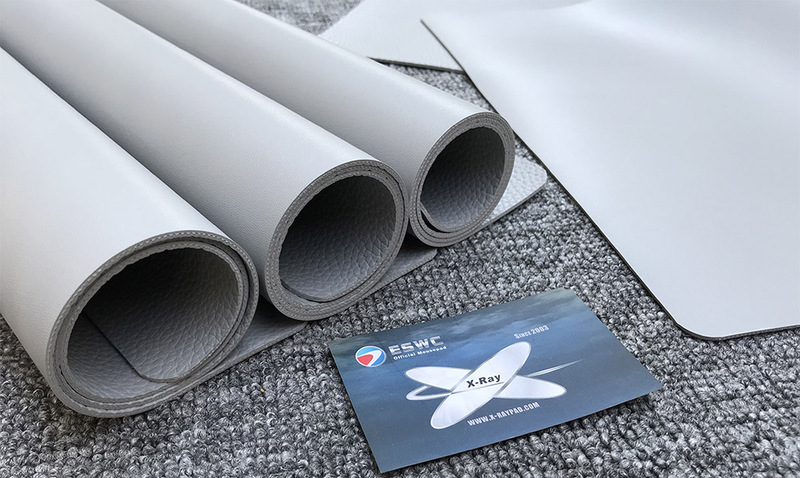 The desk pad is great quality, very soft and fast delivery.